A good backup software is required when we want to protect our valuable data safe. To complete this task, you can choose from many backup software available on the market. 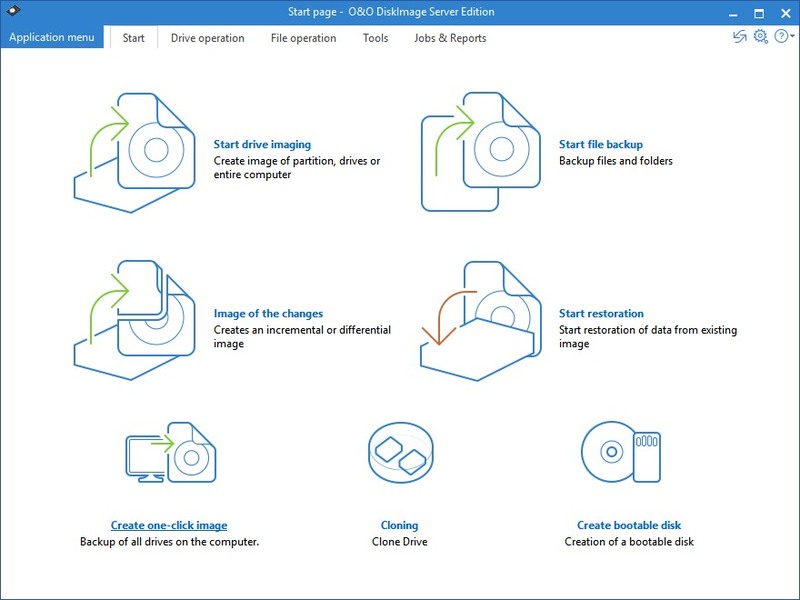 One of the best backup software for Windows is O&O Disk Image Server Edition. It is a complete, powerful and easy to use backup software for Windows. The new version of O&O Disk Image Server Edition 12.3 is available and we have a chance to try it and will share our review here. So far, we have been testing many backup software on this blog. Why O&O Disk Image Server Edition? This program comes with a set of tools that are very easy to use and will fulfill your needs. Forget about a complex user interface. With this software, you can easily access all the features from its main window. This program supports multiple drives imaging option. It is very useful when we have multiple disks and planning to create drive images of them. The One-Click Imaging feature also very useful. With this magic button, you can create image of your drives quickly. Looking for the files and folders backup? Don’t worry, you got covered. O&O Disk Image Server Edition comes with standard files and folders backup. It supports full, incremental and differential backup. Even we give a positive response to this software, we also have some notes. O&O Disk Image Server is lack of cloud storage support. It would be great if we can store our backup in the cloud. I wish this feature will be available in the future releases. 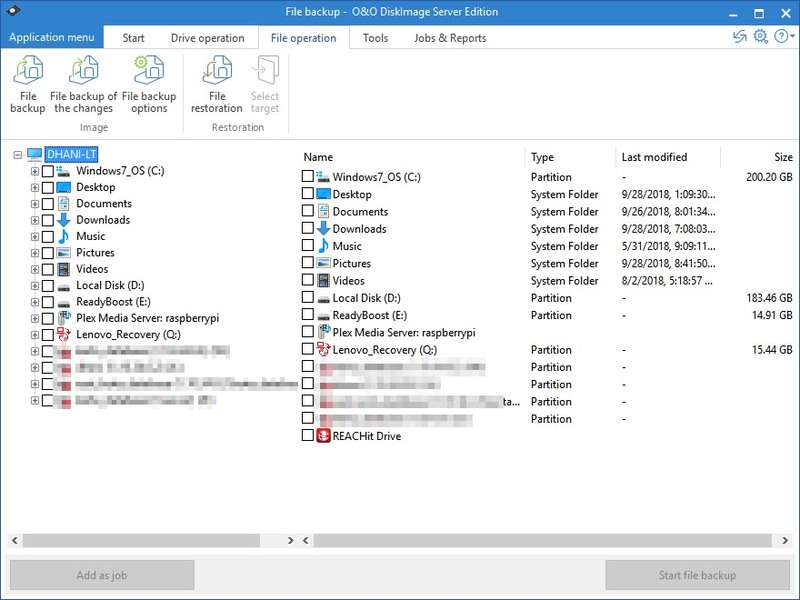 Want to try the O&O Disk Image Server? use the link we provided below to download. Full version pricing: Starts from $69. More info.